0-0-9 biochar, humectants, and fertilizer blend for reducing drought and heat stress while improving leaf greening, root growth, and soil structure. *1lb Blend covers 100 sq. ft.- 4lb Blend covers 400 sq. 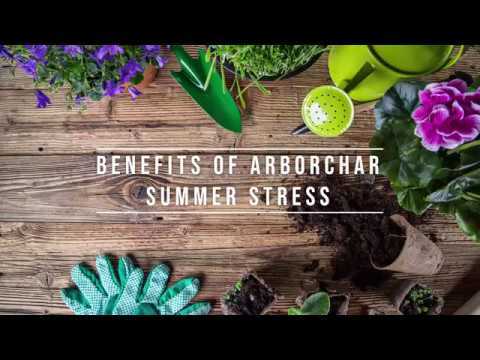 ft.
ArborChar Summer Stress is an unique blend of biochar, humectants, and nutrients for reducing watering while improving leaf greening in stressed conditions, root development, and soil structure in indoor and outdoor plants, trees, and shrubs. Recommended for: Maintaining green color and plant vigor, decreasing seasonal stress, improving sandy or clay soil structure as well as water retention. 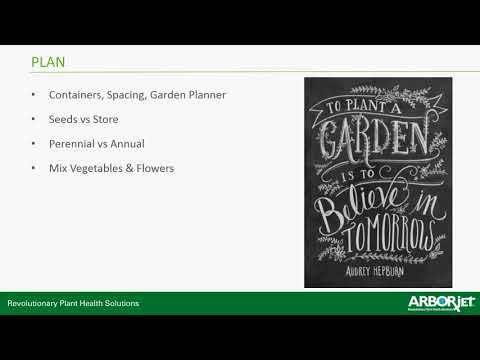 ArborChar is uniquely built to be a soil amendment and fertilizer, blending nutrients with biochar to help improve leaf vigor and root and fruit growth, while aiding in the proliferation of soil microorganisms. Made with biochar derived from sustainably grown hardwood for increased porosity. Designed to have neutral pH and produce minimal dust. Will not burn sensitive plant material.